Your front door says a lot about your home. Let us help you find inspiration to choose a door that brings out the best in your home's style. A recent study confirms a new Therma-Tru entry door is a smart investment and can increase the perceived value of your home! Choosing Therma-Tru isn’t about just selecting a door. It’s about designing an inspired entrance. Creating a look everyone will love. And having confidence that it will perform for years to come. 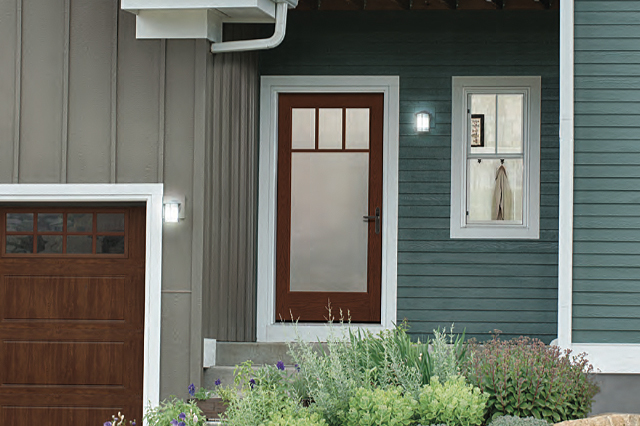 Choose entry doors by design. 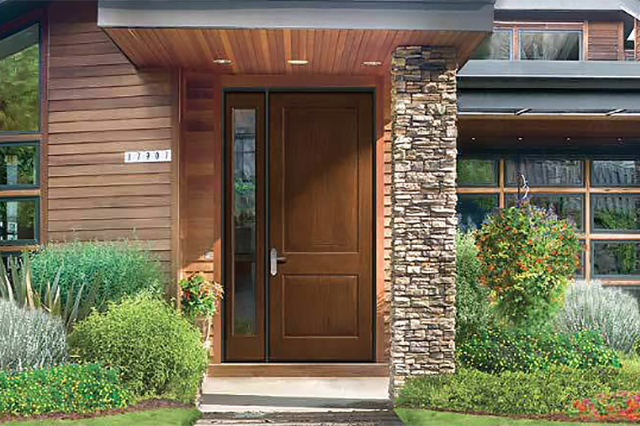 With a wide array of door styles, Therma-Tru has something for everyone. 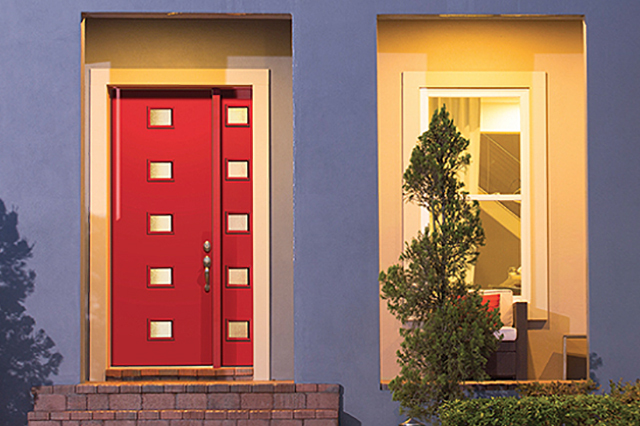 New for 2017, the Architectural Home Styles Guide pairs stylish Therma-Tru doors with popular home design trends, giving you confidence that your door selection will add curb appeal while enhancing the home's architectural style. 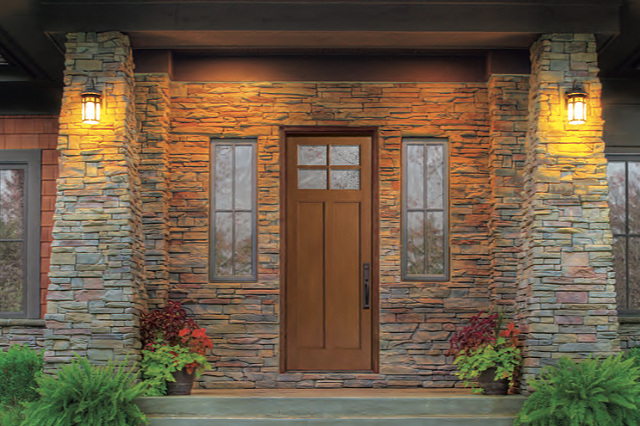 All of our entry doors and sidelights come prefinished, or ready to stain or paint. So there’s unlimited creativity you can bring when it comes to finishing touches.